Since the beginning of the month of January, successive Western Disturbances have been affecting Western Himalayas and subsequently parts of North Punjab and North Haryana have also been witnessing light rains. During the last two days, minimums have also reduced to quite an extent. In fact, on January 13 and 14, there has been a significant reduction in the minimum temperatures due to cold northwesterly winds blowing over the region. However, in the last 24 hours, there has been a stability in the temperatures. 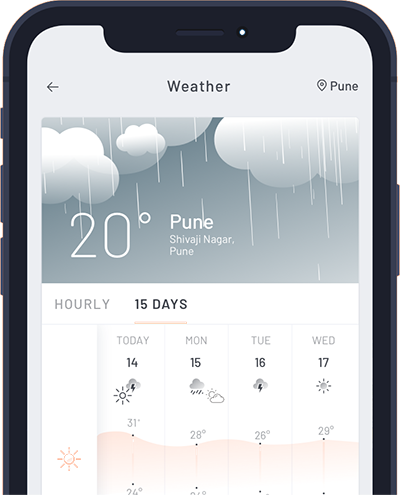 Moreover, as per weathermen at Skymet Weather, marginal increase in minimum temperatures is also expected as a fresh Western Disturbance is expected to affect the Western Himalayas. Minimum temperatures, will keep on increasing gradually. Also, a significant active Western Disturbance is expected over Western Himalayas around January 20, which will induce a Cyclonic Circulation over northern plains of Punjab and Haryana. 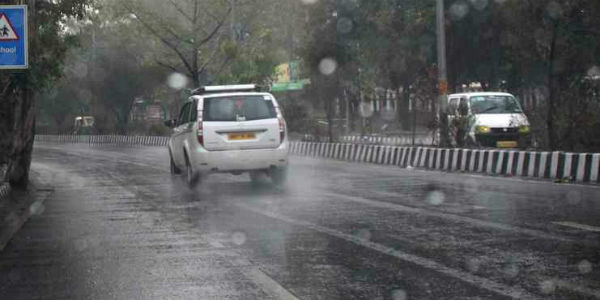 Punjab as well as Haryana will start to receive scattered rains January 20 onward. January 21 onward, along with rainfall intensity, the spread of rains will also witness an increase over Punjab and Haryana. Many parts of these states will start to receive good rains which are expected to continue until January 24. Minimum temperatures may rise to double digit at some places while maximums will fall over most parts of Punjab and Haryana between January 20 and 24, due to cloud cover and fairly widespread rain and thundershowers.